Ahh the sofa, what more can be said about you? You provide us with the place to flop after we’ve got back from a hard day’s work or been absolutely wrecked on the footy field. 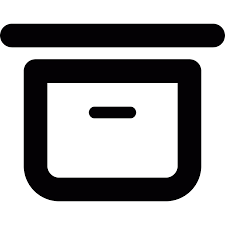 You are our place to crash in front of the television when we’ve had a big night or a rough day, and you are always there to let us nestle into your cushy grooves when we’re down. 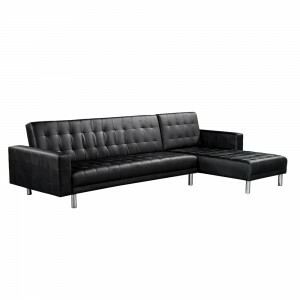 The home sofa is one of the most important attributes of the home as where it would be without it? That’s right, on the hard floor, rolling and writhing in pain. You mean more to us than you know, dear sofa, and we can never take you for granted for providing us with some of the cosiest of times we have had. Therefore, to show our appreciation, Luxy Living wants to continue the Australian love affair with the couch by providing some of the comfiest, most elegant luxury sofas available on the market. Our sofas, for sale at our online store, are the perfect piece to ensure supreme relaxation, whether for a solo sleeper, cosy couple or the whole family. 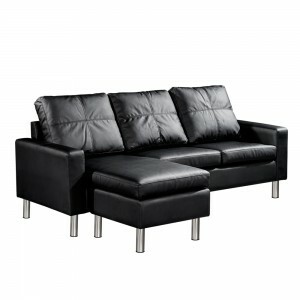 We provide fast shipping throughout Australia on all our sofas. 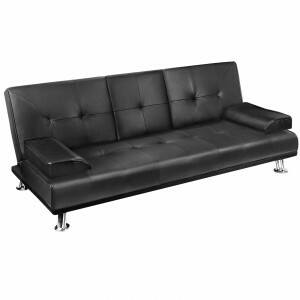 All you have to do is place the order and in no time, you’ll be relaxing on your brand-new sofa from Luxy Living. 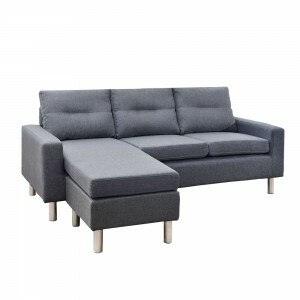 At Luxy Living, we have a sofa to meet any home’s design and stylistic aesthetic. 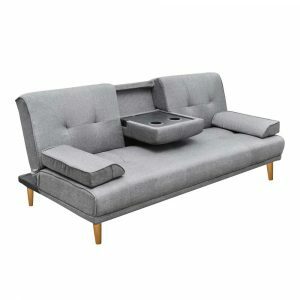 From our , perfect for people who like the share the couch, to the long and sophisticated Replica Florence Knoll Lounge Chair 3 Seat – Black, perfect for those who like a good snooze on the couch, we have a sofa for you. We just want nothing more than for our valued customers to be comfortable in style: we trial and test each and every one of our couches to ensure that they are of the highest quality and fit for sitting, sleeping, or even jumping on – if that’s what you’re in to. 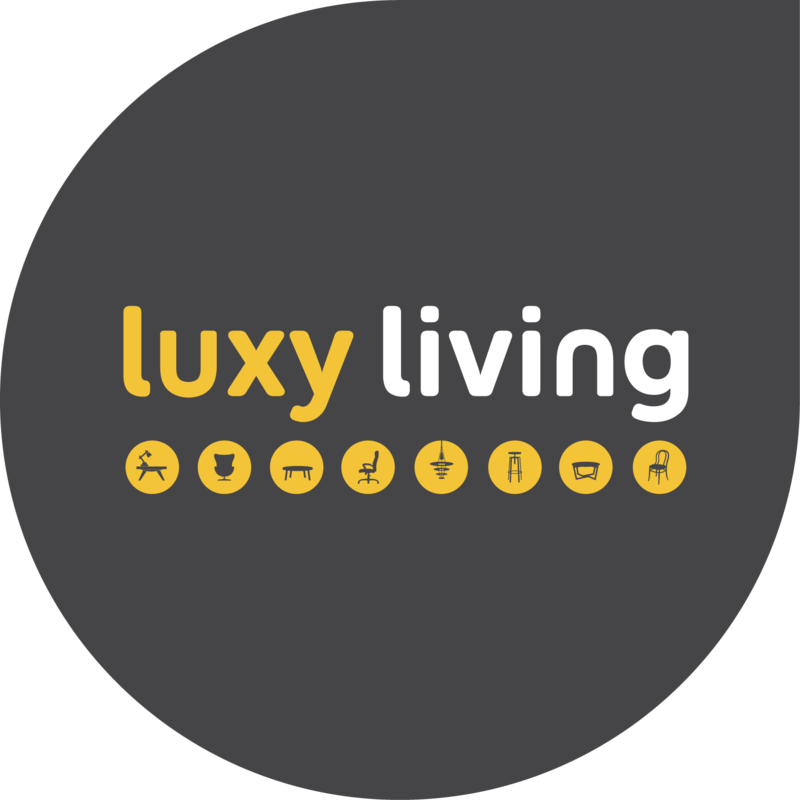 Feel free to browse our awesome range and feel free to get in contact with the friendly team at Luxy Living if you have any enquiries about a specific piece. We are always happy to have a chat about our furnishings, and will be happy to discuss a sofa you have your eye on just to ensure that it is the right one for your home.